It’s been a while as the TCMC entertainment act Cynthia Morgan released a new single titled “Billion Dollar Woman”. “Billion Dollar Woman” by Cynthia Morgan was sequel to her 2017 single “Summer Time” which was released around August 2017. Cynthia Morgan who was once under the Jude Engees led Northside Inc. is now signed to TCMC record with a new stage name, Madrina. 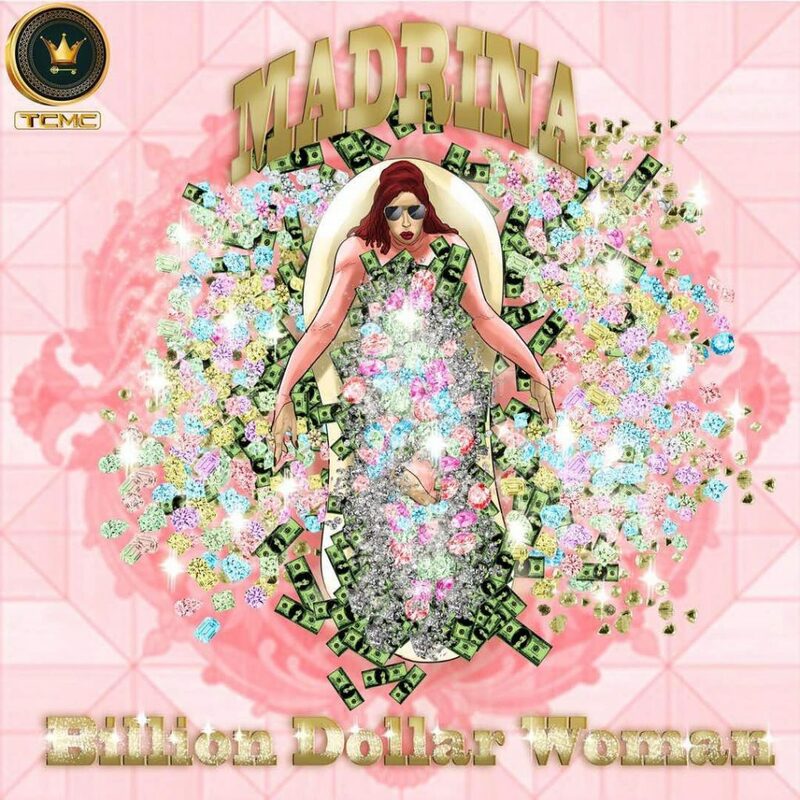 0 Response to "Music: Madrina (Cynthia Morgan) – Billion Dollar Woman"